At last, Twitter has introduced its own photo-sharing feature where you can upload pictures directly in your 140 text box by clicking a small camera button! Previously we had to link the pictures from outside sources, many of who use twitpic. I just tweeted my first pic and it seemed pretty easy and swift. This photo sharing service is being powered by Photobucket which would provide all the hosting for the photos uploaded by the user. So, how does it look like ? Click the small camera sign! I know it would be easy to figure it out as it is right below the text box. In most of the blogs which are posting this latest news, they have stated that no pictures more than 3MB can be uploaded. So, to see if it’s really true, I gave a shot to upload a 5.43MB picture. Guess what ? The picture was uploaded swiftly and henceforth you CAN upload a picture worth of 5MB space. Haven’t tried a larger picture yet ! Give it a try and see what twitter says ! According to Mashable, this photo feature has been introduced due to the upcoming release of Apple’s iOS 5 as Apple’s new mobile Operating System has integrated twitter in it. Hence, users would be able to take a snap and upload it instantly without any hassle of going to a third-party service. Currently, twitter hasn’t said much about its release on mobile phones in Android and iOS Apps but I am pretty sure it will be done soon. 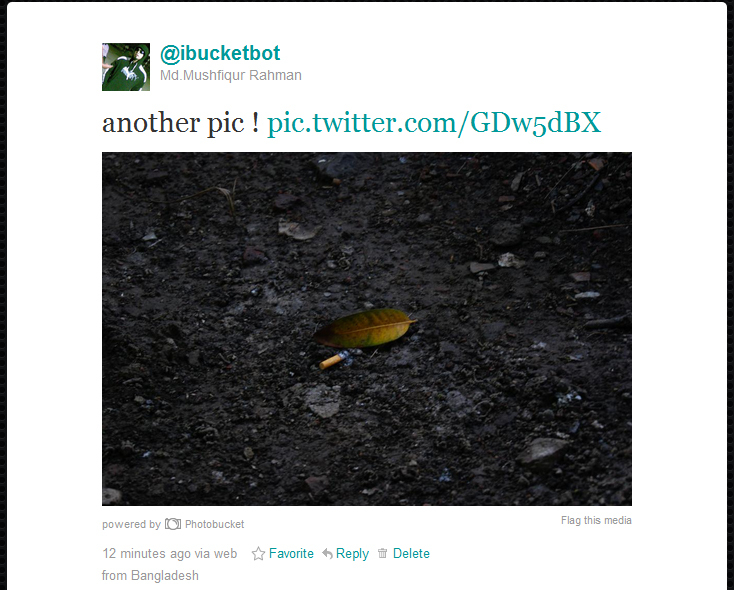 This new feature is a great blow to Twitpic as most of the users upload their pictures there and then tweets it. No matter what, this new feature has saved a lot of time for the users who love tweeting pictures! 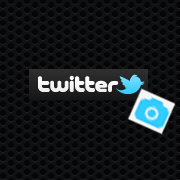 I am using it in twitter and I am loving it ! Great post!